105 teams from across the globe were in Kapolei, Hawaii this July competing in 6 divisions at the AAU Inline Hockey Junior Olympics Tournament. 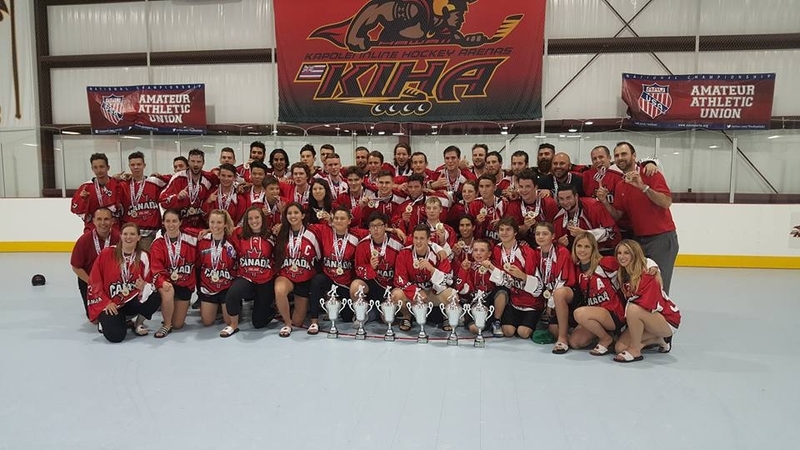 Canada entered a team in each division (U14, U16, U18, U23, Men's and Women's) and collectively the 6 teams had 35 wins, 1 tie and 0 losses, resulting in 6 gold medals. 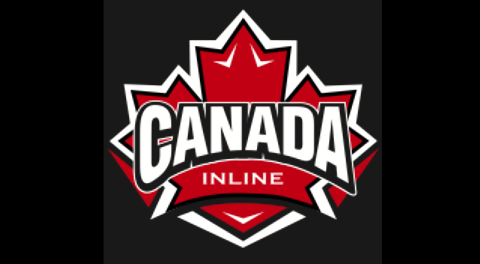 Way to go!.....Canada Inline is so proud of its players and how they represented the organization and country.